SOUTH WILLIAMSPORT, Pa. (March 22, 2019) – Each summer during Championship Saturday of the Little League Baseball®World Series, two local Little League Challenger Division® programs are given the unique opportunity to play in a once-in-a-lifetime game on Volunteer Stadium in the Little League Challenger Division Exhibition Game. Featured in this year’s game will be Massachusetts District 12 Challenger Little League and Peterborough (Ontario) Challenger Baseball League. Launched in 2007 by Marie Shea, Challenger Division President, as the Malden West Little League Challenger Program, the league decided to make the switch to the Massachusetts District 12 Challenger Little League to provide more opportunities to children with physical and intellectual challenges throughout the entire district. This year, the program chartered two Challenger Division programs and two Senior Challenger Division programs to provide opportunities for children ages 4-40 to play in the league. 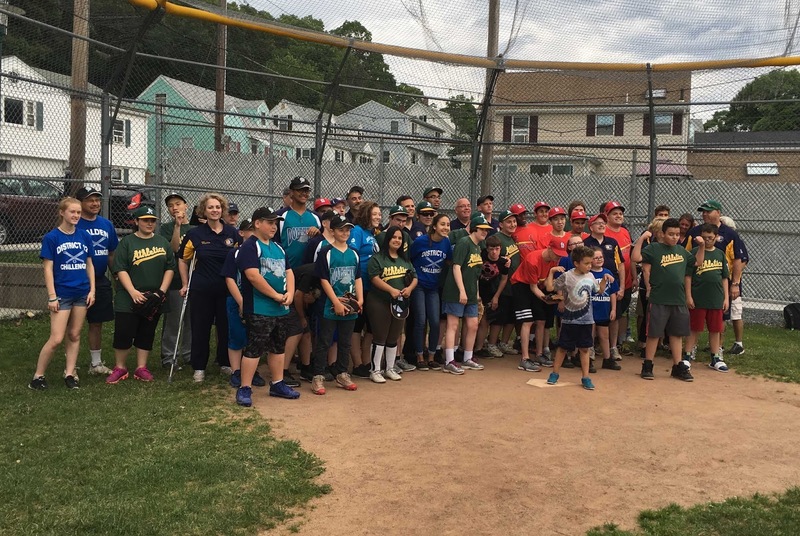 Most importantly, with the help of the league’s sponsors, District 12 Challenger Little League is completely free for all participants to play. District 12 Challenger Program has also benefited from the generous support of the Boston Red Sox through the work of the Red Sox Foundation, reinforcing the opportunity for every child to have the experience of playing baseball on the field with their teammates. Established in May 2016, the Peterborough Challenger Baseball League provides opportunities to more than 100 players in two divisions of play throughout the city of Peterborough. 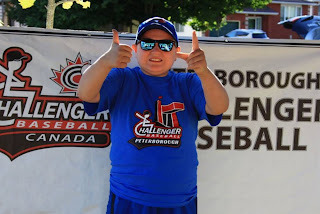 In addition to the support the league provides, Peterborough Challenger Baseball League works with the Toronto Blue Jays through the Jays Care Foundation to provide a welcoming space for children to grow, learn, and build relationships throughout the community. Thanks to the help of local sponsors, the league provided jerseys and pants to each of its players participating in the program.